Hotel pool located on 20 metre clear span above ballroom. 480 Hay Street is a tree-lined heritage precinct at the east end of Perth CBD. The $500M redevelopment includes a 26 storey, 362 room 5 Star Westin Hotel and a 22-storey A-grade office building. It also includes 800m2 of retail and dining space with the restored Hibernian Hall becoming the precinct’s premier dining venue. The development is constructed over three levels of basement, which provide parking and back-of-house facilities for the hotel. Pritchard Francis was initially engaged to undertake alternative design solutions for the proposed basement and foundation system. Within a two week design period, Pritchard Francis’ alternative design solution resulted in construction savings in the order of $10M. The alternative solution incorporated a semi top down approach to the basement construction with a partially piled raft to support the towers. Following the initial design review, Pritchard Francis was commissioned to complete the structural design for the entire precinct up to design development level. Further reductions in suspended slab thickness and core structure allowed for an economical design which removed the requirement for settlement piling below the raft. This in conjunction with detailed finite element analysis on the raft foundation resulted in additional cost savings in excess of $10M. 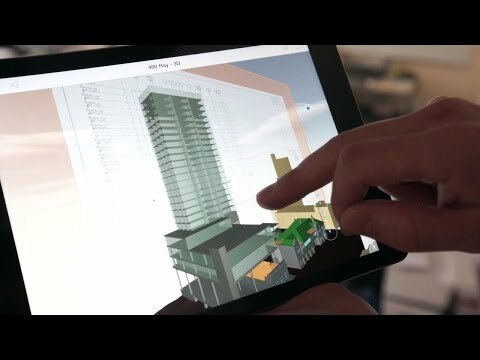 The development is at the forefront of Building Information Modelling (BIM), with the Contractor using the design model for both cost (4D) and program management (5D). As part of this requirement, Pritchard Francis has provided detailed structural Revit models set up to allow integration directly into the Contractor’s cost and programming software.